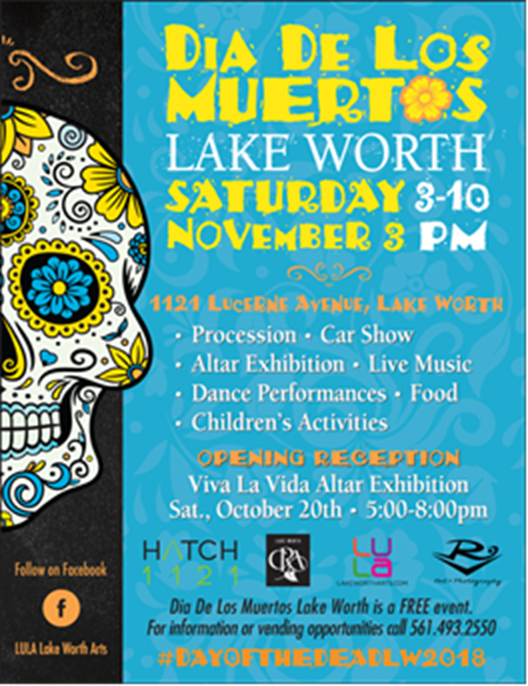 Lake Worth - Not the Zombies! LET OUT A LITTLE SCREAM FOR THE LAKE WORTH ELECTRIC ZOMBIES!!! 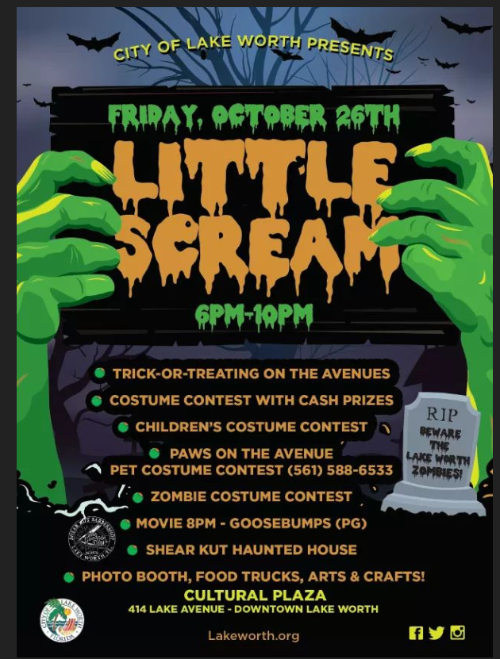 Join the City of Lake Worth next Friday, October 26, at 6pm for the Little Scream Halloween Event happening all across Downtown Lake Worth. 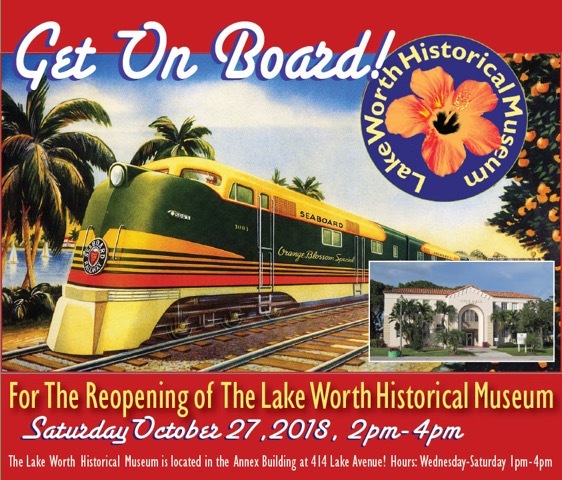 Please join us for the Grand Reopening of Lake Worth City's Historical Museum. After 6 months of hard work, the displays have been redesigned by well-known graphic designer Walter Harper, who was assisted by a small group of volunteers. 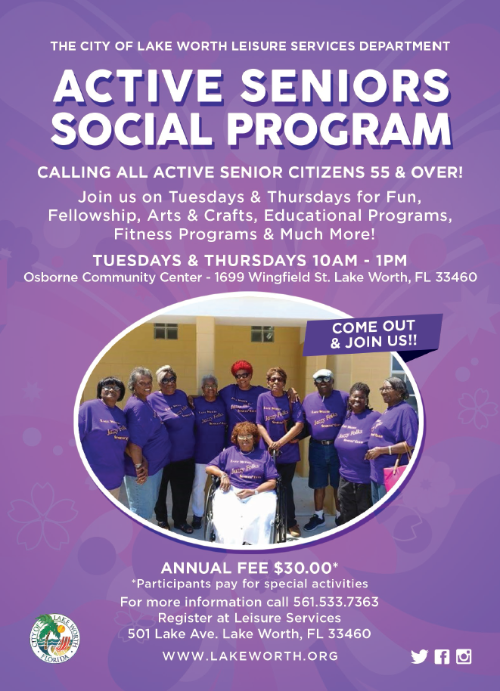 The Ribbon Cutting Ceremony will be held at 2:15pm on October 27. 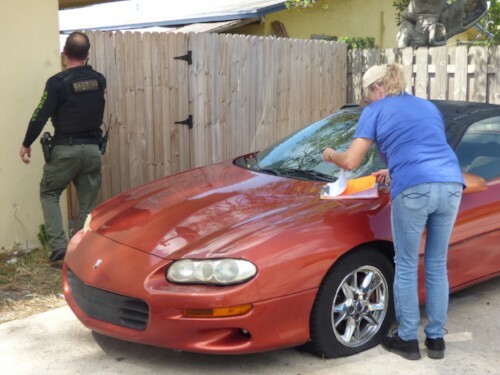 On October 3 Lake Worth Code Enforcement partnered with the PBSO Street Team to conduct Operation Red Tag Wednesday - S G Street Sweep. Staff identified an area in the south west section of the City which has had higher than average crime rate together with high nonconformance rates with code issues. To combat these issues, City Code staff along with PBSO officers performed a wide sweep of this area. The work carried out by code enforcement officers can be dangerous and thankless but is vital in not only keeping the City clean and nice looking but also in protecting residents. 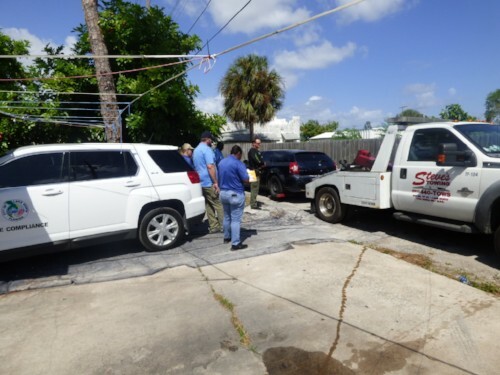 Operation Red Tag Wednesday resulted in code officers discovering 115 violations, towing 10 vehicles, issuing 90 red tags for the removal of abandoned or unlicensed vehicles and referring 8 horticultural cases to the Lake Worth Chief Horticulturalist. This would be considered an excellent result on its own but the operation also led to the arrest of a gang member with a felony warrant. While working alongside the code officers, PBSO’s Street Team observed the gang member who took off on foot. PBSO was able to catch the suspect and found the suspect carrying a loaded firearm. Once they received a search warrant for the suspect’s car parked nearby, they searched it and found 2 additional firearms along with roughly $10,000 worth of marijuana. Of the firearms, two of them turned out to be stolen, one during an armed robbery. Remember if you are having work done on your property use a licensed and ensured tradesman and make sure they go through the full permitting process with the City. If you are performing work on your property yourself, check with the building department to determine if you need a permit. Building department staff are happy to help and are an excellent resource to ensure work is done correctly and safely. 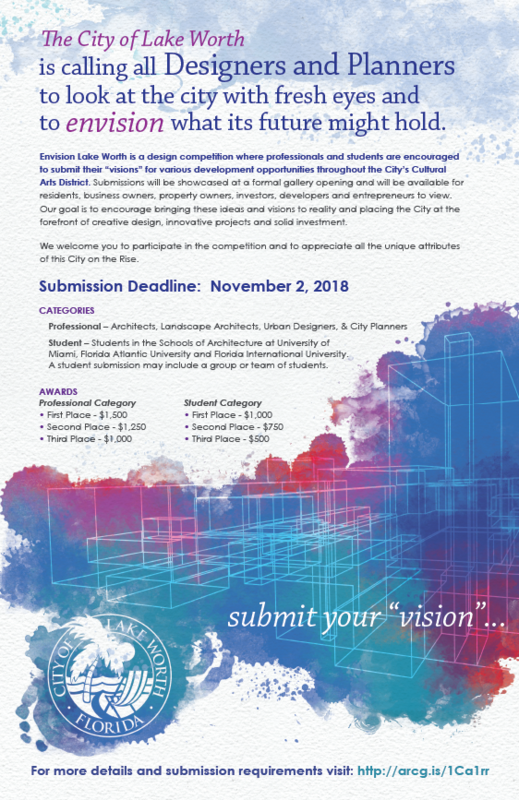 The City of Lake Worth has launched a design competition where professionals and students are encouraged to submit their “visions” for various development opportunities throughout the City’s Cultural Arts District. Competitors in the fields of municipal design and planning will have the opportunity to compete for a top prize of $1500 in the professional category and $1000 in the student category. The deadline for all submissions is November 2, 2018. 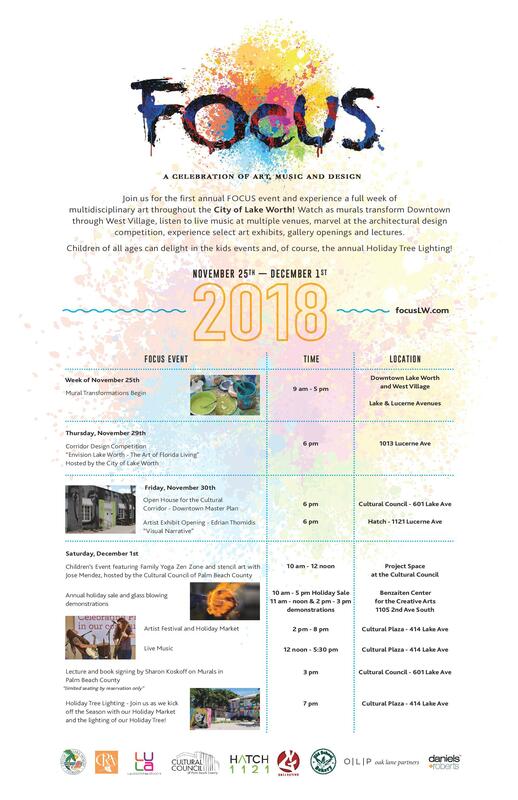 The submissions will be showcased at a formal gallery opening and will be available for residents, business owners, property owners, investors, developers and entrepreneurs to view. Winners will be announced at a ceremony held in downtown Lake Worth on November 29, 2018. 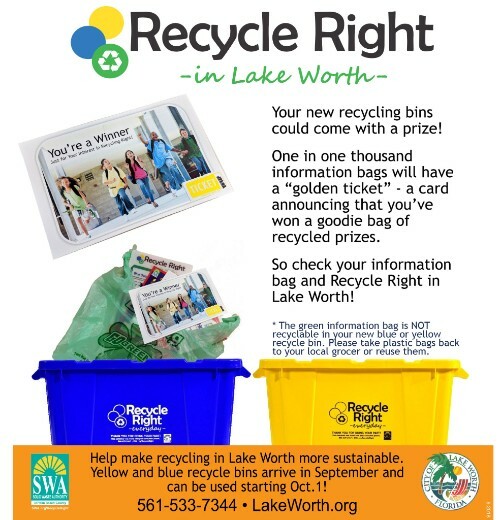 The SWA and the City of Lake Worth would like to thank residents for doing such a wonderful job in handling the transition from single stream (one container) to dual stream (two container) recycling. Already the rate of contamination has dropped substantially and most residents have done an excellent job with the new system. A few residents have asked what to do with cardboard boxes that do not fit in the yellow container. 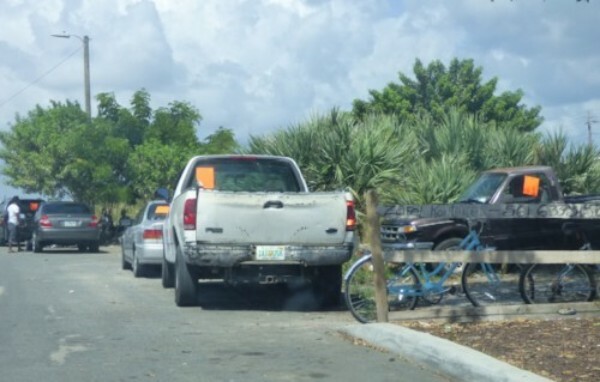 The Lake Worth refuse team has requested that residents place boxes to be collected on the curb between the two containers on recycling day and they will be picked up. The yellow bin is for cardboard, newspapers and inserts, office and school paper, mail, magazines, dry food boxes, paper bags, cardboard paper rolls, and pizza boxes. The blue bin is for plastic bottles and containers, cans for food and beverages, glass bottles and jars, cartons for milk and juice, and drink boxes. Items that do NOT go in either recycling bin include: plastic bags, foam products, aluminum foil and pans, shredded paper, plastic eating utensils and straws, paper plates, paper towels and napkins, coat hangers, light bulbs, and needles. 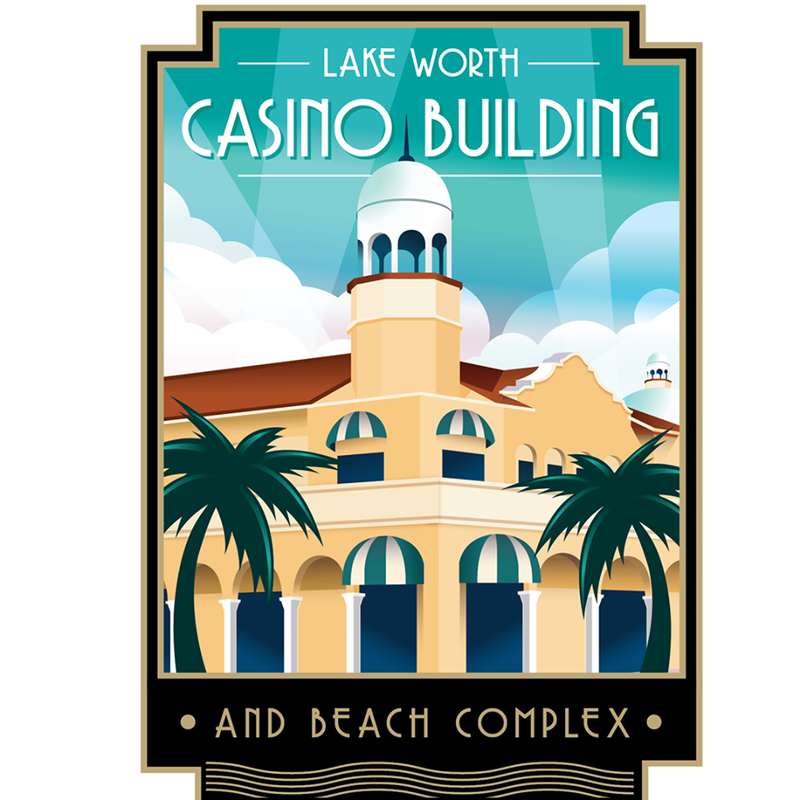 The City of Lake Worth remains committed to environmentally conscious living. An effective recycling program is an important part of that commitment along with our progressive projects such as our Municipal Solar Energy Field and Low Impact LED lighting, as well as the City's continued work with the Southeast National Marine Renewable Energy Center on capturing the energy of the Gulf Stream current. 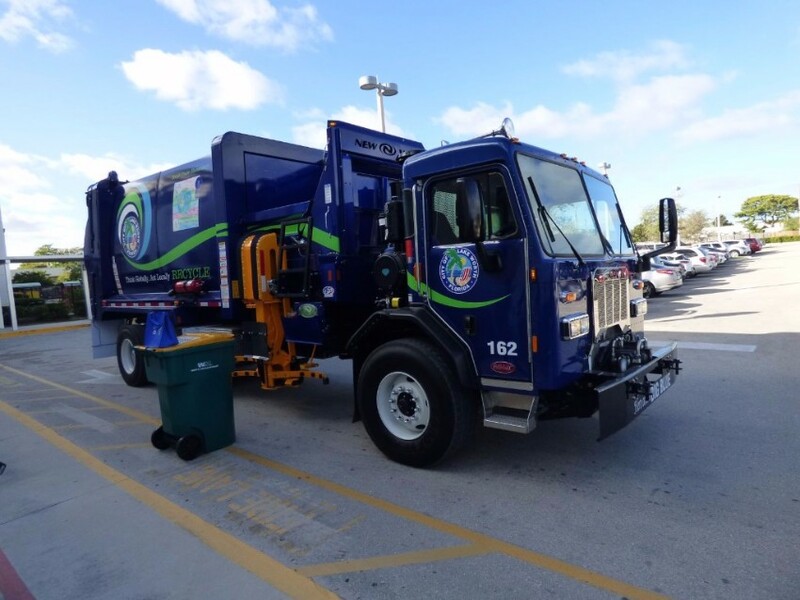 The City looks forward to partnering with the Solid Waste Authority of Palm Beach County to provide a more efficient and lower cost recycling program to all residents. 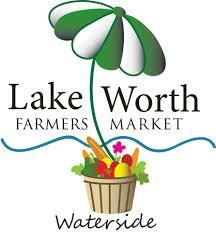 The Lake Worth Farmer's Market returns for its 13th Season tomorrow, October 20th from 9am-1pm. Don't miss out on Locally Grown Vegetables, Fresh Flowers, Artisan Bakeries and more. 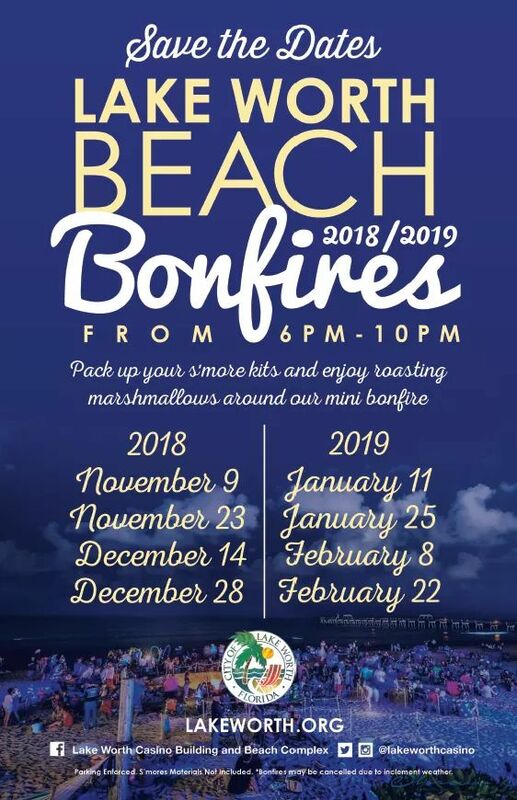 Located on the North side of A1A and Lake Ave.
2018 Refuse Schedules are now available! 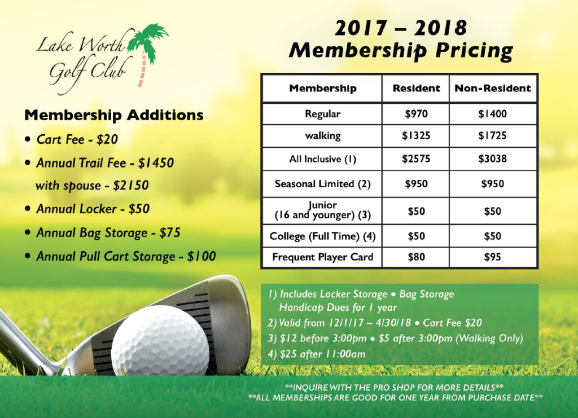 Please note: Vegetation will not be picked up on Bulk Days listed below. If you put vegetation out on a bulk day you will be cited. Residents are reminded that no refuse containers may be left out in a position that is visible to the street, except on the day they are being collected and from 6pm the night before the collection. Code enforcement will be issuing citations for any container visible from the street not on collection day. 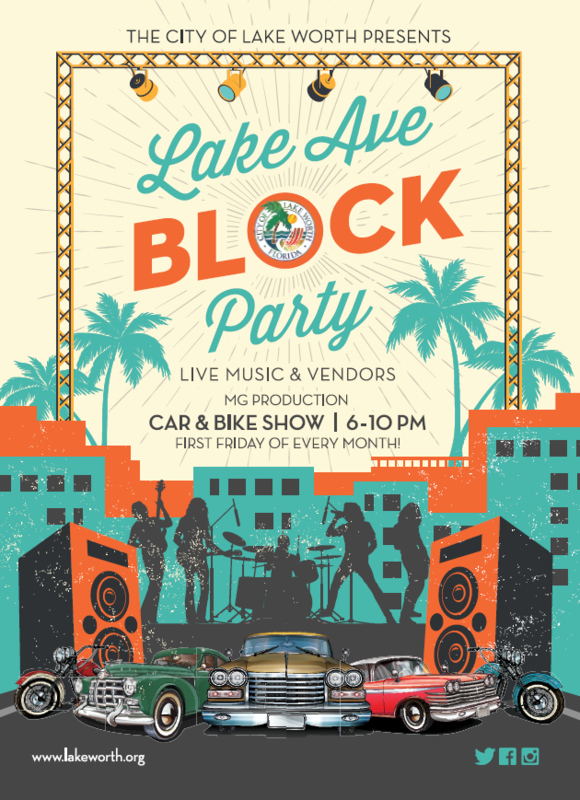 Join us on Friday, November 23, for the monthly Downtown Lake Worth Food Truck Invasion! 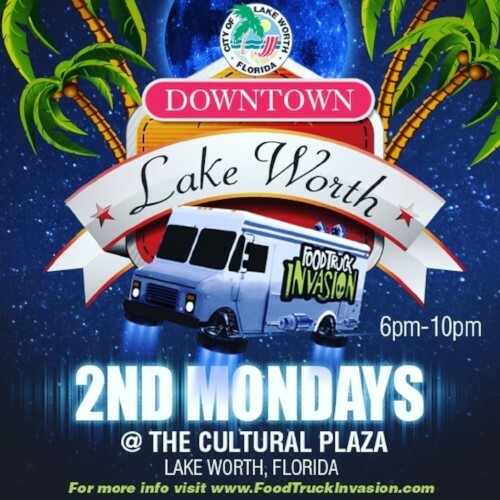 From 6-10pm the Lake Worth Cultural Plaza will be surrounded by some of the best Food Trucks in the area. 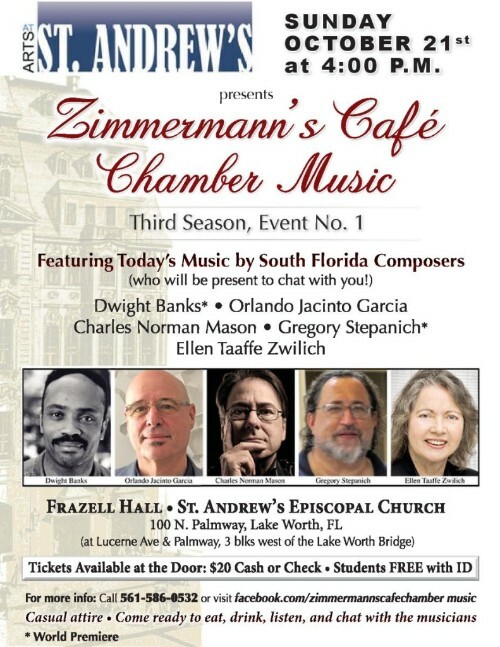 Copyright © 2018 City of Lake Worth, All rights reserved. You are receiving this email because you opted in on the City's website.